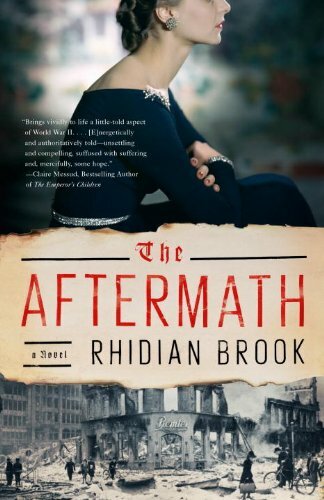 The Aftermath by Rhidian Brook coming to a screen. 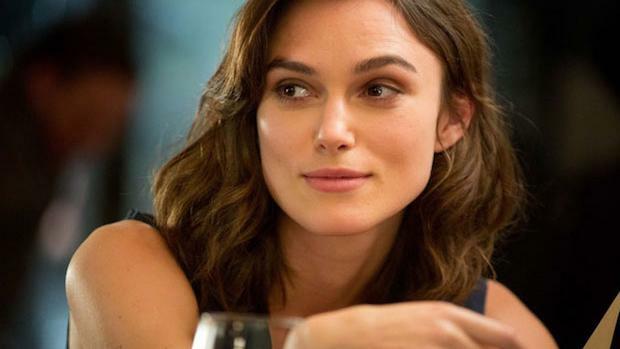 Keira Knightley, Alexander Skarsgard in talks to star. Apparently there's been another feverish bidding war; the plunder, the best selling novel The Aftermath from Rhidian Brook. Fox Searchlight was the big winner, no figures quotes but after I learned that Ted Chiang earned $20 million* for his novella, The Story of Your Life, I'd believe anything. The deal is for James Kent who directed Testament of Youth to helm with Keira Knightley and Alexander Skarsgard in talks to star. The script has already been written by Anna Waterhouse and Joe Schrapnel. 1946, post-World War II Hamburg. While thousands wander the rubble, lost and homeless, Colonel Lewis Morgan, charged with overseeing the rebuilding of this devastated city and the denazification of its defeated people, is stationed in a grand house on the River Elbe. He is awaiting the arrival of his wife, Rachael—still grieving for their eldest son—and their only surviving son, Edmund. But rather than force the owners of the house, a German widower and his rebellious daughter, out onto the streets, Lewis insists that the two families live together. In this charged atmosphere, both parents and children will be forced to confront their true selves as enmity and grief give way to passion and betrayal, to their deepest desires, their fiercest loyalties, and the transforming power of forgiveness. 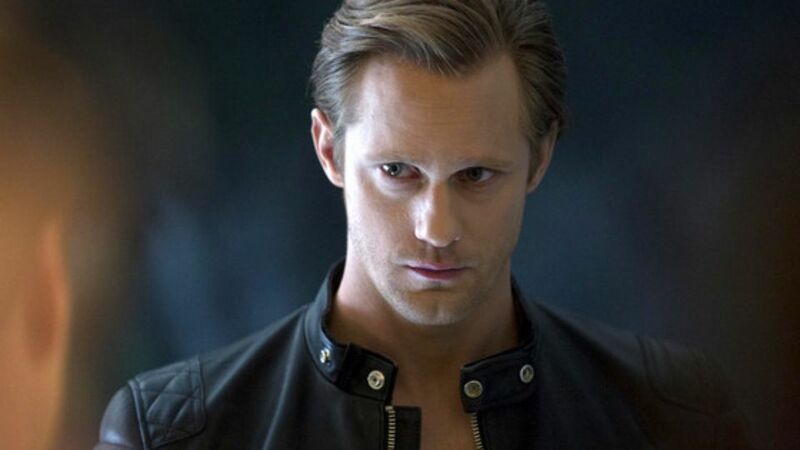 As near as I can make out Alexander Skarsgard would play Lewis Morgan with Keira Knightley as the wife Rachel. Anybody read the book? It came out in 2014, I'd love to know what you think of the casting.